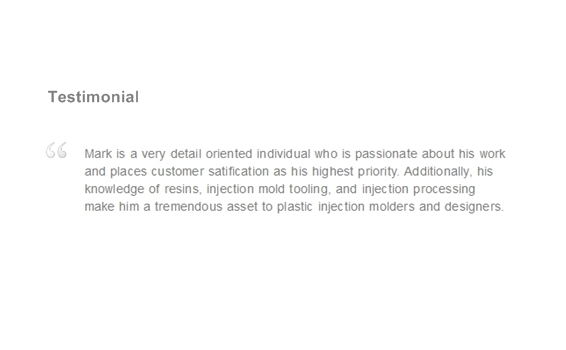 We Are A Small Team Of Plastics Veterans With The Expertise To Solve Your Challenging Plastics Design, Engineering & Manufacturing Needs. Wheel Chair Component - PA6 40% Long Glass. 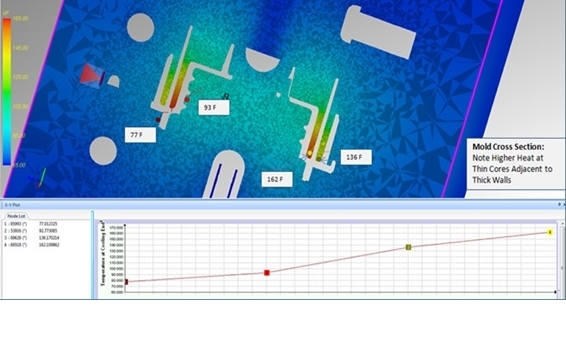 Services Performed: Design Review, Fill, Fiber & Warp Analysis, Vendor Selection & Tool Build Support. 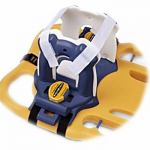 SpeedBlocks™ Head Immobilizer - IDSA Gold Medal Winner. 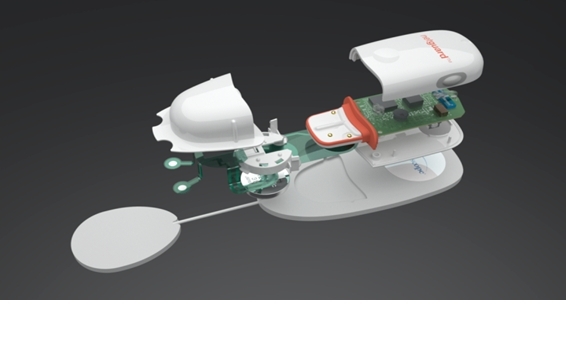 Services Performed: Product Design and Engineering, 3D CAD Files, Material Selection. Supported ID Group. 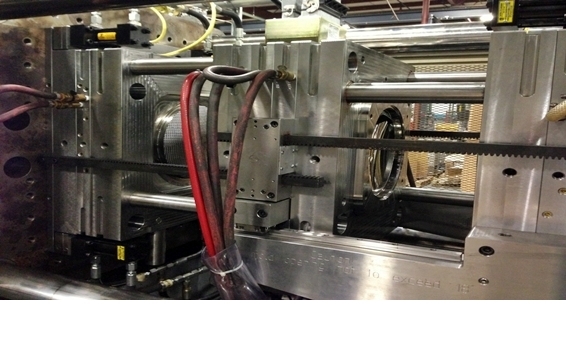 Stack Mold - Stiff Flowing Polycarbonate. 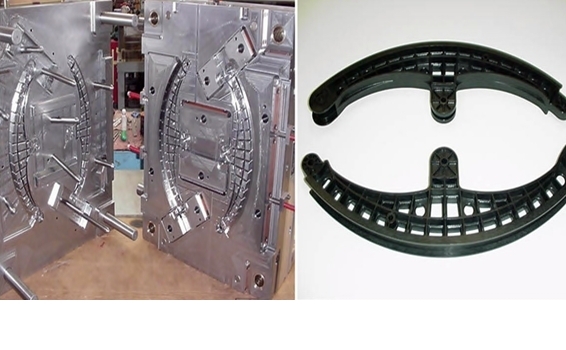 Services Performed: Design Review, Filling Analysis Part and Manifold, Tooling & Mold Sampling Support. 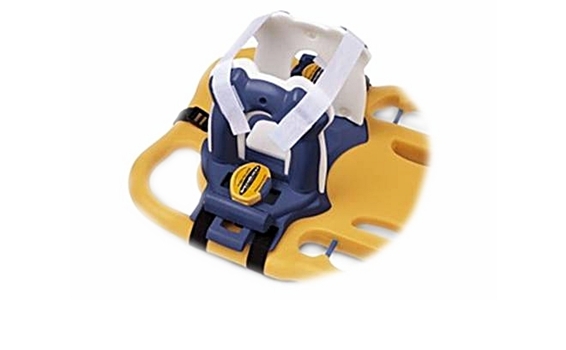 Netguard Portable Patient Monitor. Med. Device Excellence Award. 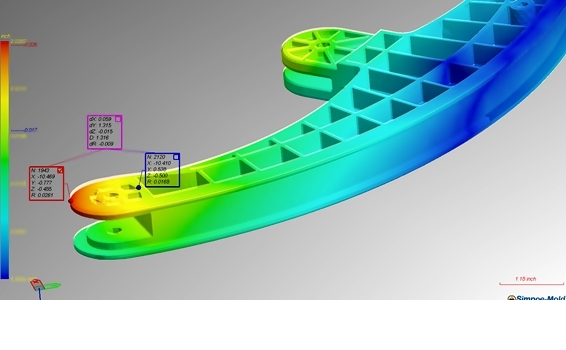 Services: Engineer & Redesign, Sourcing, Analysis, Molding Validation. 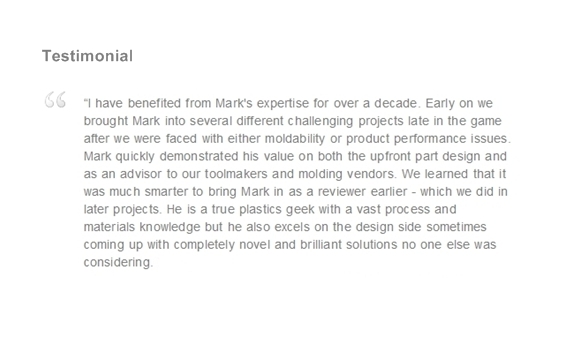 Corex Design Group Inc, formed by Mark Rosen in 1988, is an award winning plastics consultancy group.